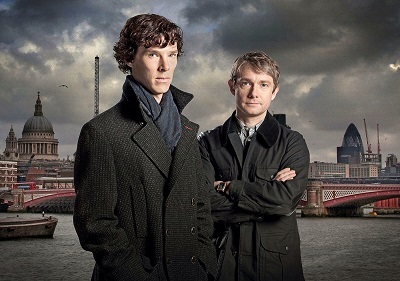 Sherlock Christmas Special is confirmed. The film will be 90 Minutes and will air in simulcast around the world on television and in theaters. Air date is still unknown. Season 4 will begin shooting mid to late 2016. Benny C being a part of the MCU and multiple other large films continues to put Sherlock on the back burner.